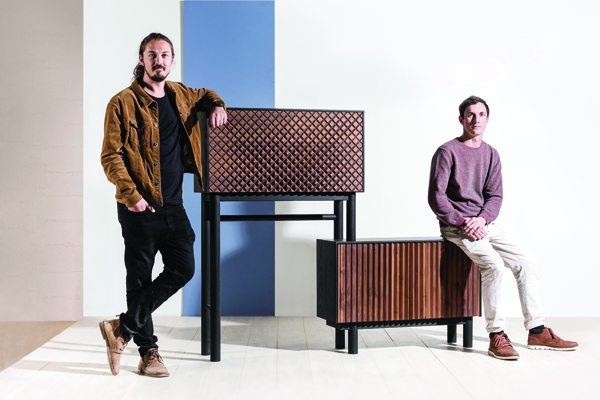 Rooted in Stellenbosch, Kino is an innovative furniture brand founded by Nico Hendriksz and Anton Louw. In August 2018, they received the Best Furniture Design Award at 100% Design South Africa. MARGUERITE VAN WYK spoke to Nico about their success and inspiration. The hills of the Winelands were filled with the unabashed screeching of the most powerful naturally aspirated series-production Porsche 911 ever made. 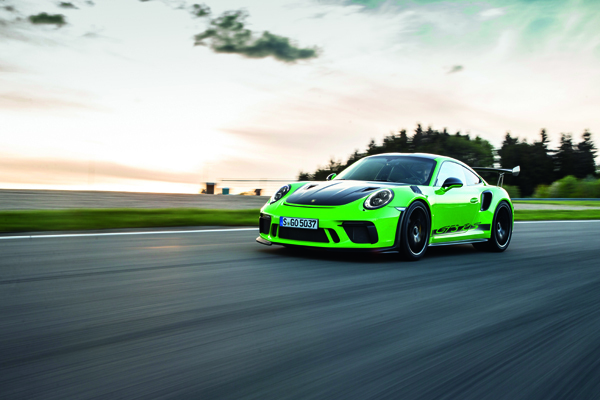 DIETER LOSSKARN spent a day of thunder in the lizard-green race car for the road. 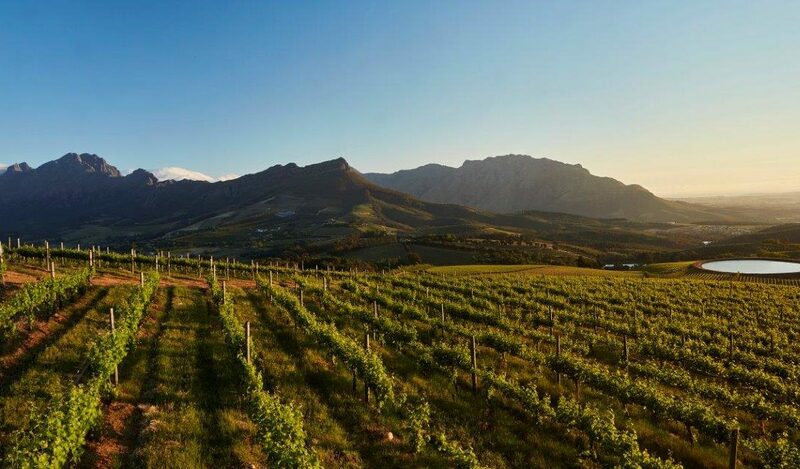 Harvest season knows no bounds at TOKARA, the family-owned wine and olive estate on the crest of the Helshoogte pass outside Stellenbosch. 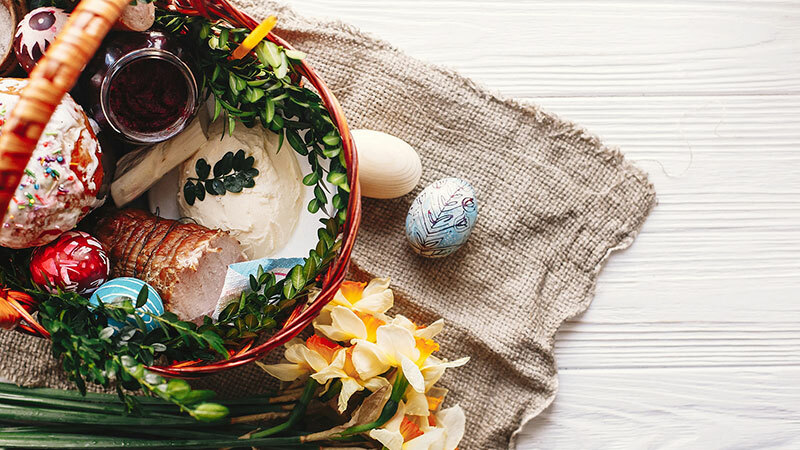 Our top picks of where to eat offers up a whole basket of treats to enjoy with your family in the Winelands this Easter. 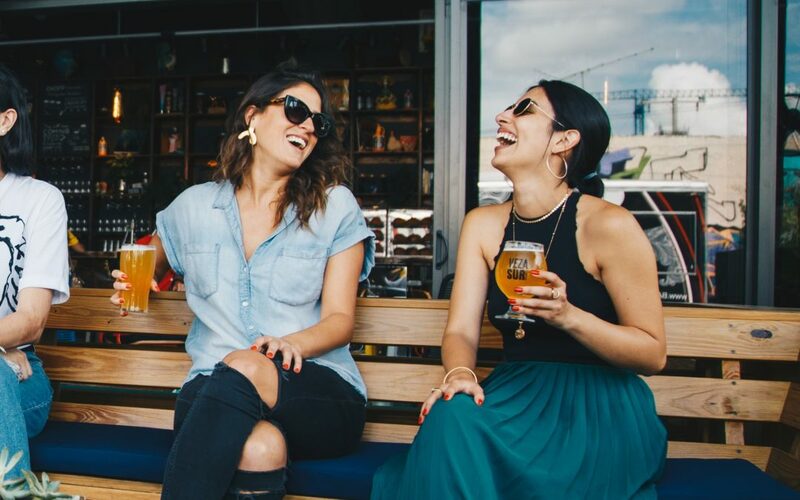 Easter might be around the corner, but this weekend already offers an eclectic variety of ways to rest, relax and rejuvenate. 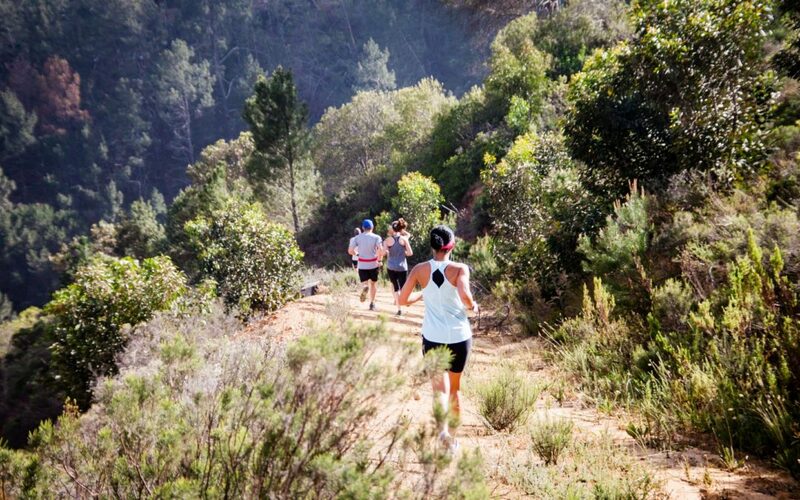 Experience and explore the most beautiful Winelands estates up close in our pick of the top upcoming outdoor trail events.